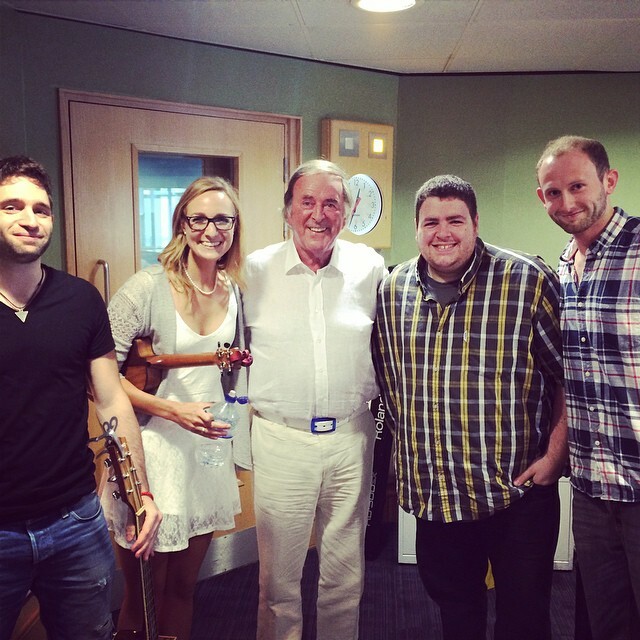 BBC Radio 2 and Sir Terry Wogan! Well, how lucky do I feel? 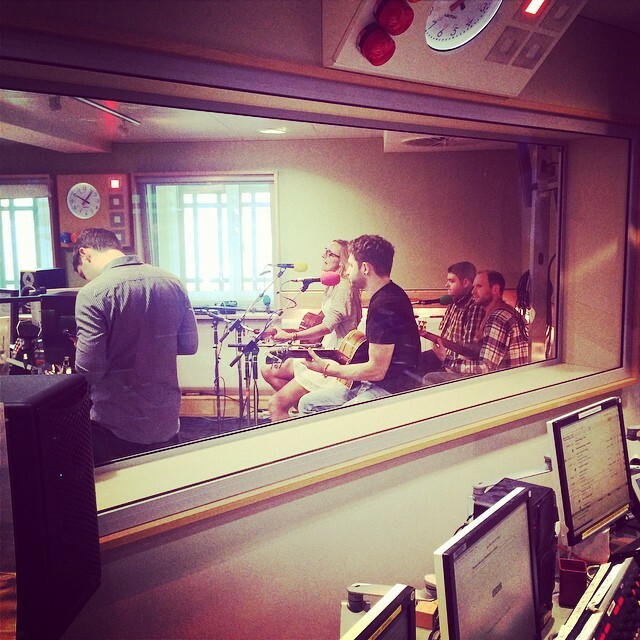 Today I had my 3rd opportunity to be interviewed by the AMAZING Sir Terry Wogan at the BBC Radio 2 studios, and this time I brought some insanely talented musicians along to play along side me, too! Thanks so much to Sam Rommer, Sam Whiting and James Rees-Flynn for performing so beautifully today and being such inspiring people. Thank you so much to everyone who listened, and to anyone who may be new to the “Emma Stevens family” today – WELCOME!! Please sign up to the mailing list so I can give you a free acoustic version of Make My Day – my brand new single!